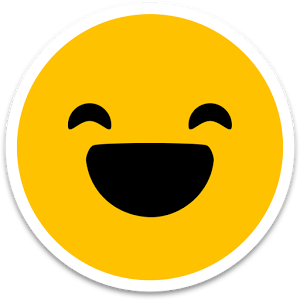 Introduce Happyforce to your employees? After receiving one or several teasers your employees are wondering what is going on. They are ready to receive more information. Explain them why are you launching Happyforce.